"How could you possibly say that my film is ridiculous?" After a short break, Things I Learned From Movie X returns with an off-format column comparing the relative merits and demerits of 2012's duelling Snow White films: Mirror Mirror, and Snow White and The Huntsman. 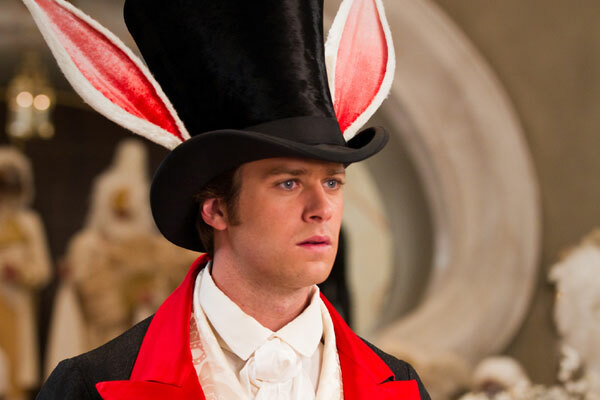 Along the way, I consider the importance of having a genuinely evil queen in a Snow White film, the extent to which I refuse to believe that Armie Hammer is not a real person, and whether or not both films are guilty of exploiting pre-conceived and outdated notions of dwarfs and little people for entertainment. Enjoy!